--People "Painfully shrewd, and written with real delicacy and pathos." --The New York Times Book Review "Home reflects the very qualities that first made the working-class English singer a star 45 years ago: intelligence, gentle humor, and a clear, sweet, surprisingly powerful voice . . . In warmly nostalgic later chapters, the book begins to glow." 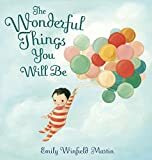 --Entertainment Weekly "A delightful remembrance of her own childhood, and an engrossing prelude to her cinematic career . . . Andrews is an accomplished writer who holds back nothing while adding a patina of poetry to the antics and anecdotes throughout this memoir of bittersweet backstage encounters and theatrical triumphs." --Publishers Weekly (starred review) "Frank and fascinating . . . Andrews comes across as plainspoken, guilelessly charming and resoundingly tough." 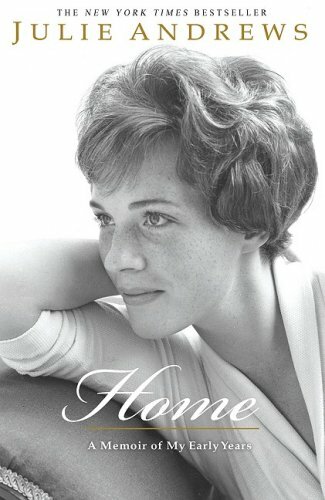 --Time In Home: A Memoir of My Early Years, Julie Andrews takes her readers on a warm, moving, and often humorous journey from a difficult upbringing in war-torn Britain to the brink of international stardom in America.